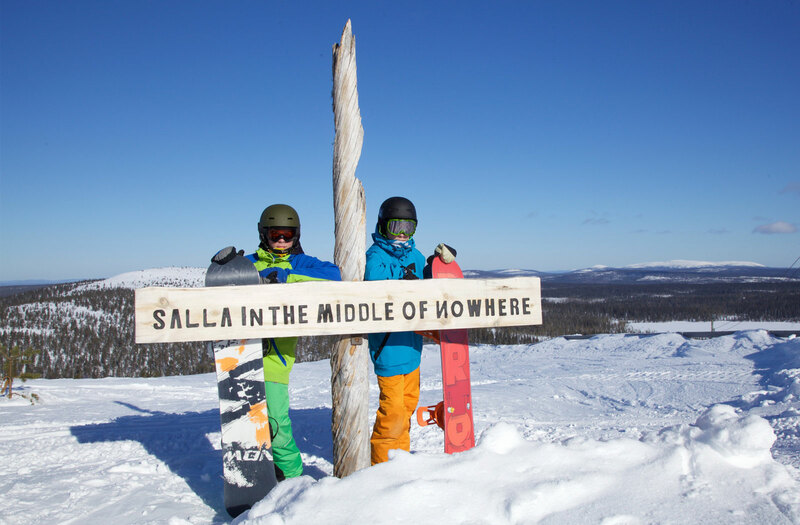 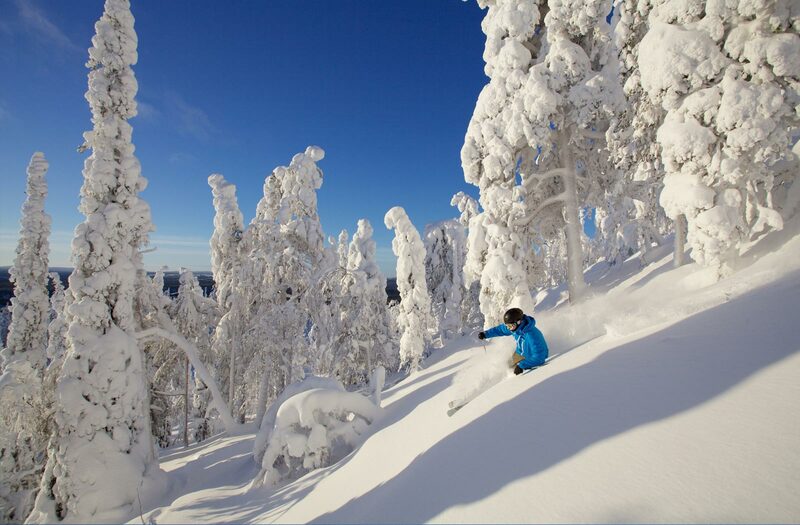 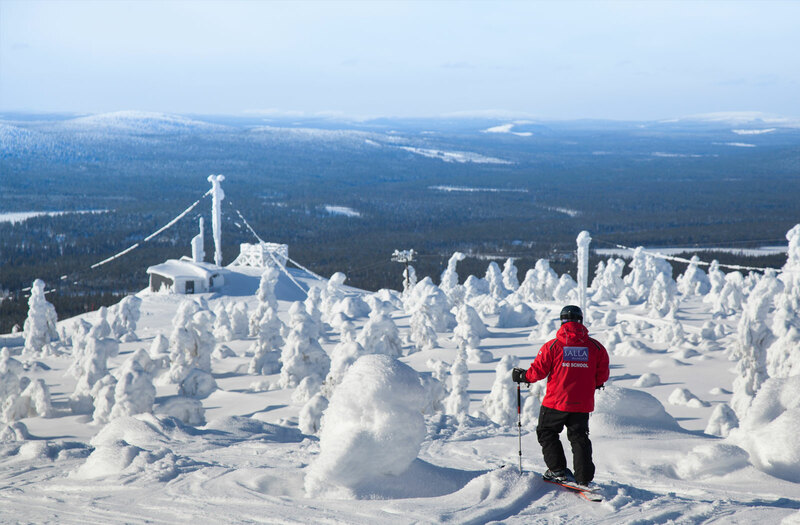 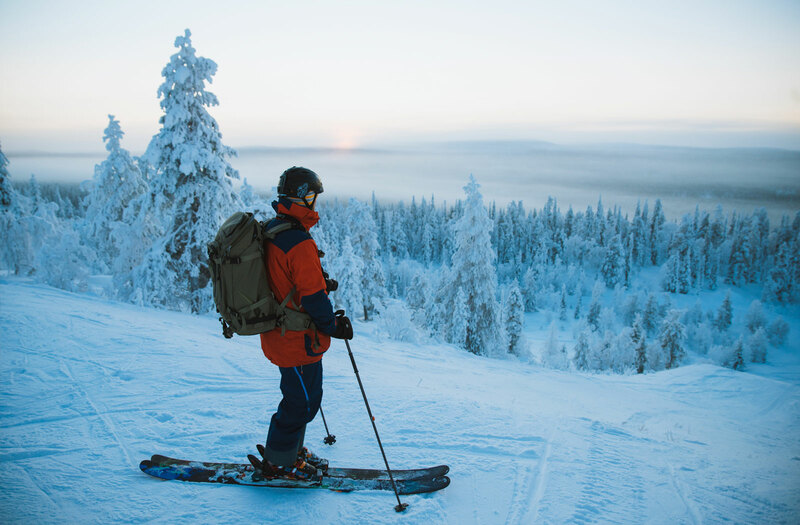 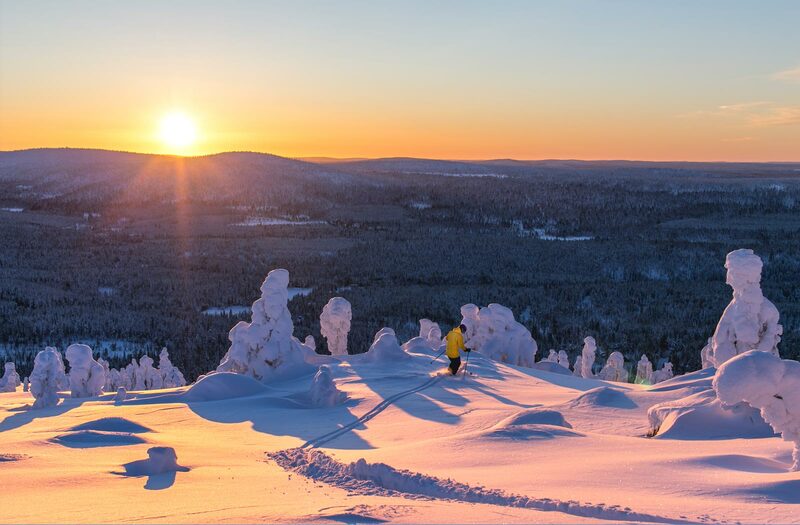 Skiing enjoyment is in a class of its own in Salla. 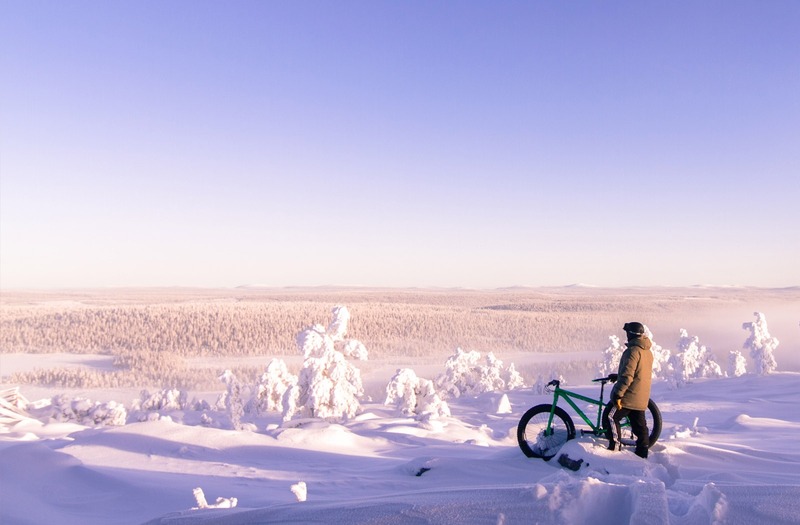 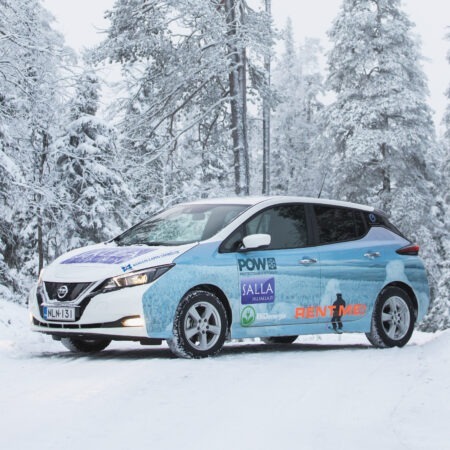 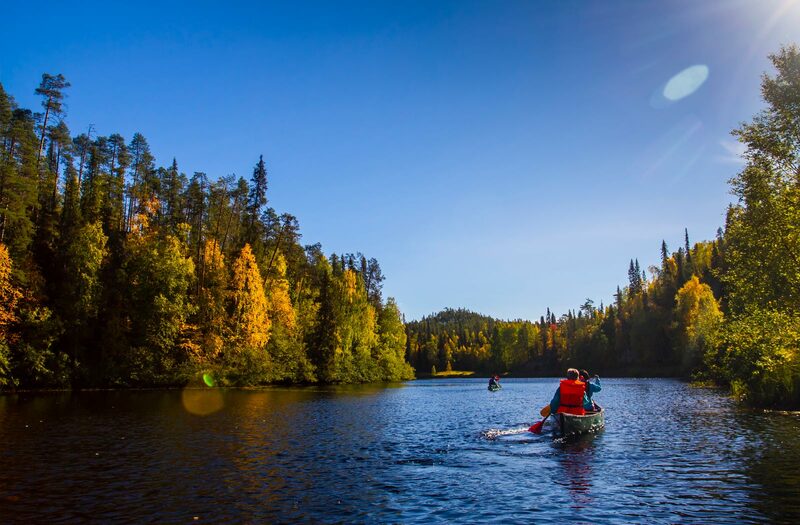 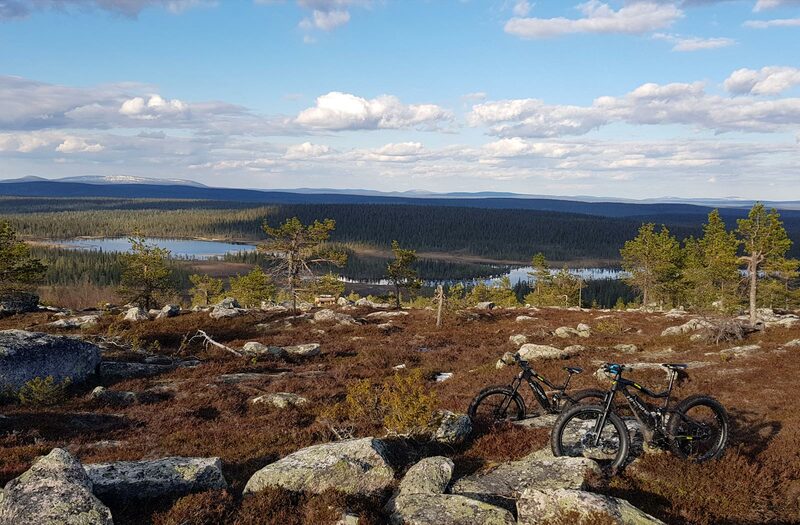 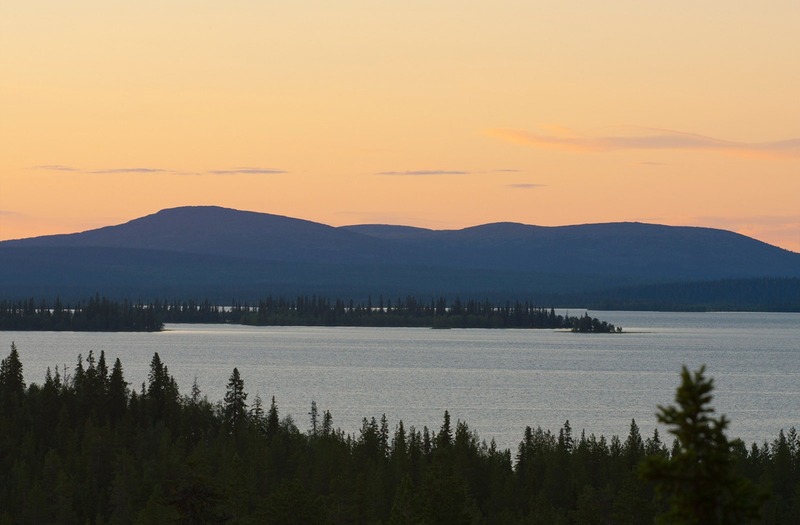 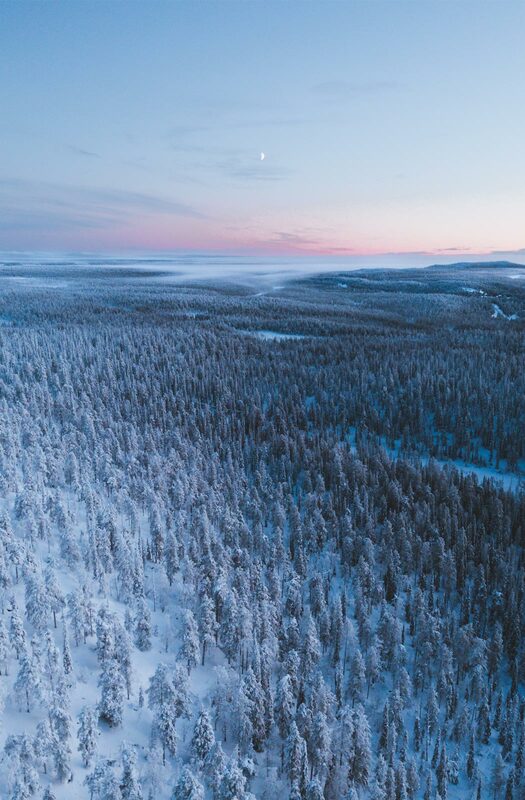 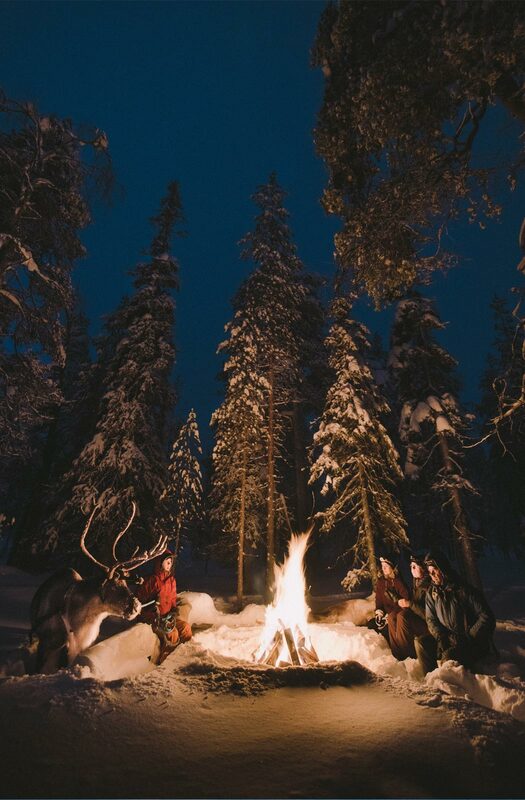 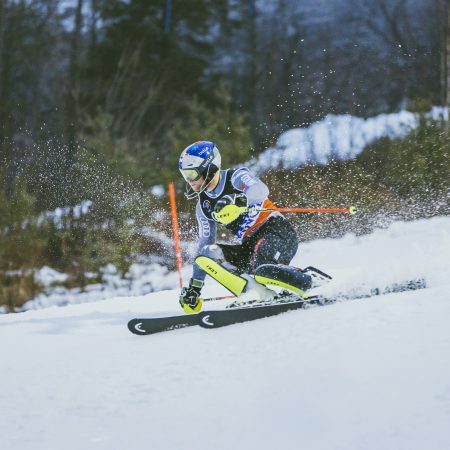 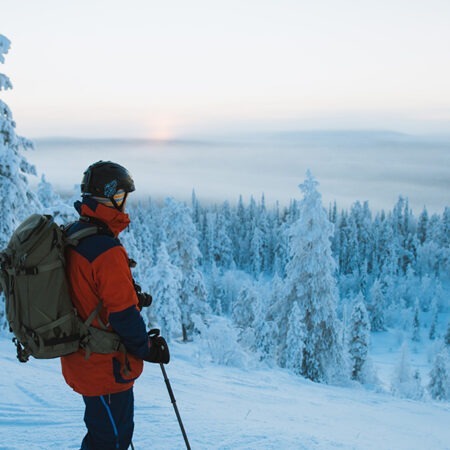 The great network of cross-country ski trails is kept in excellent condition, making people want to return to Salla year after year to enjoy and relax on the changing trails. 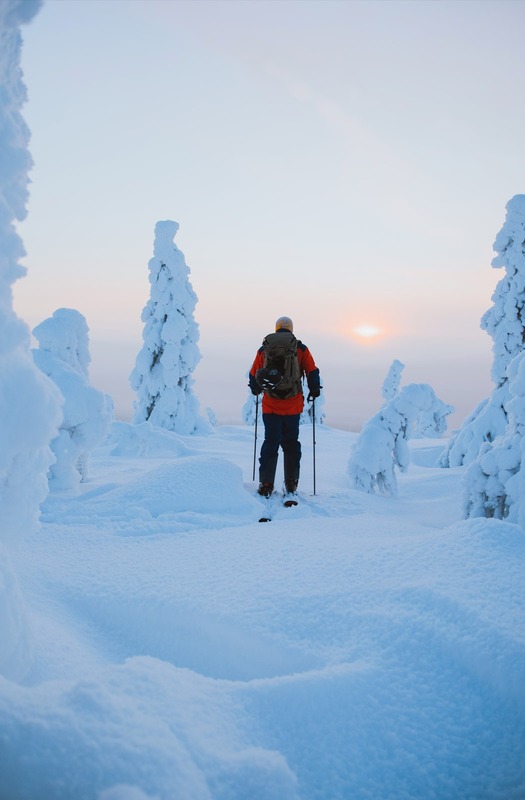 Salla’s diverse, well maintained and crowd-free cross-country skiing trails provide the perfect setting for a successful skiing experience. 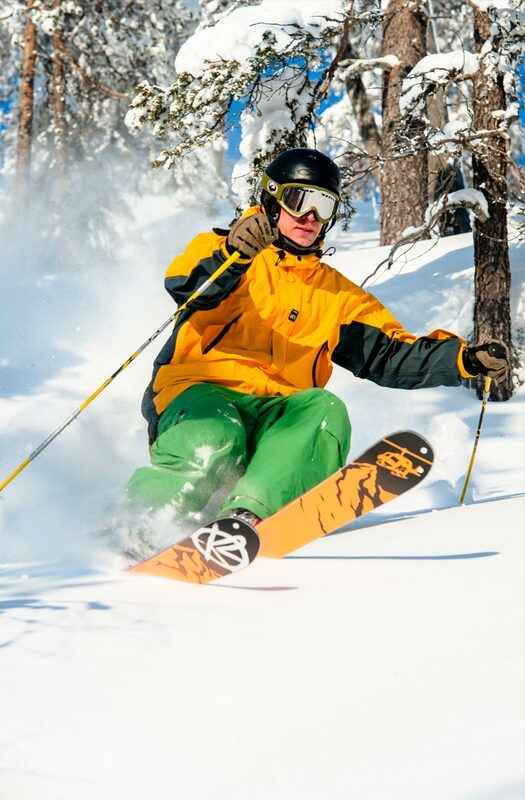 The real-time condition of the ski trails can be found on the ski trail maintenance map. 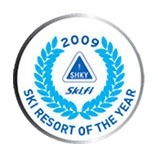 For more information call 0400-234561. 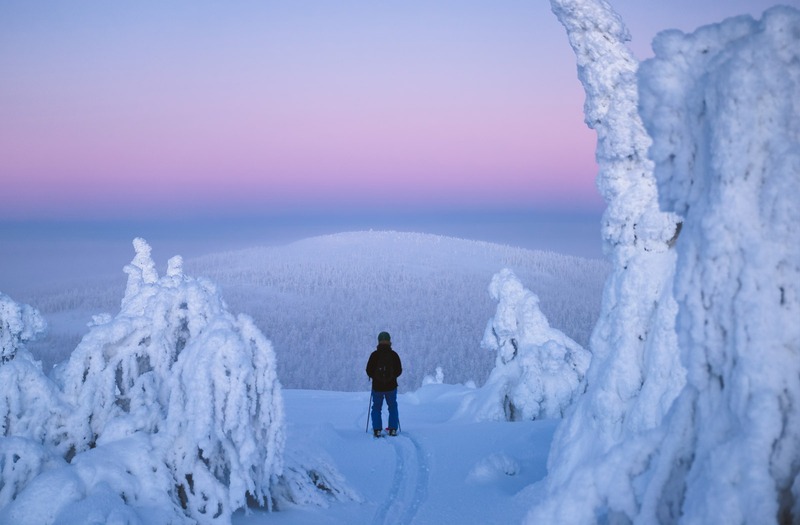 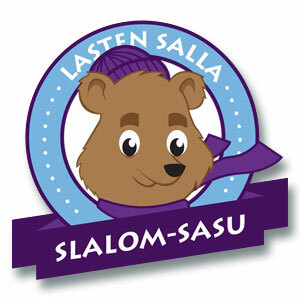 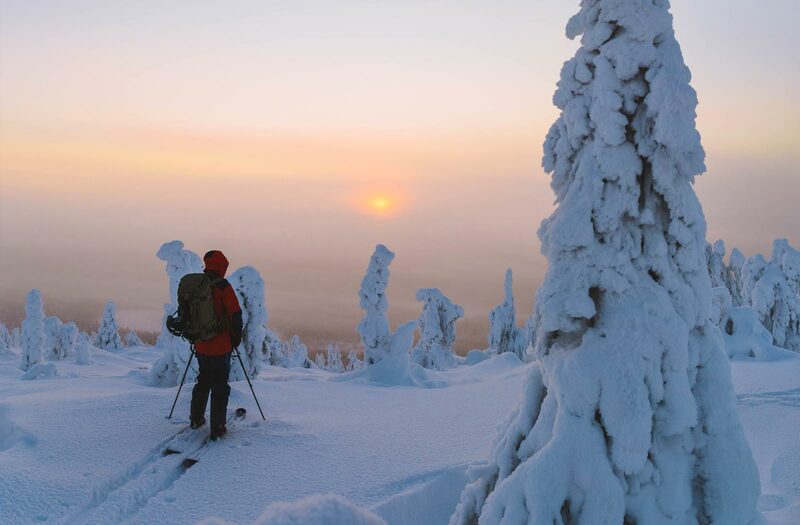 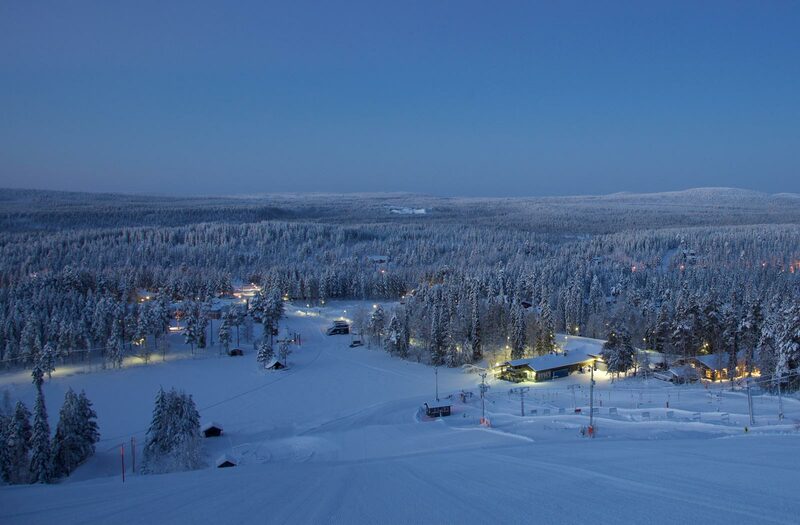 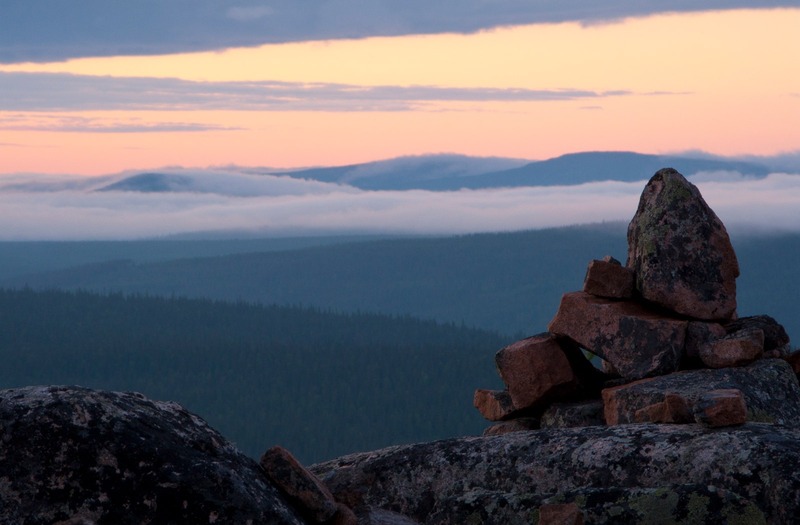 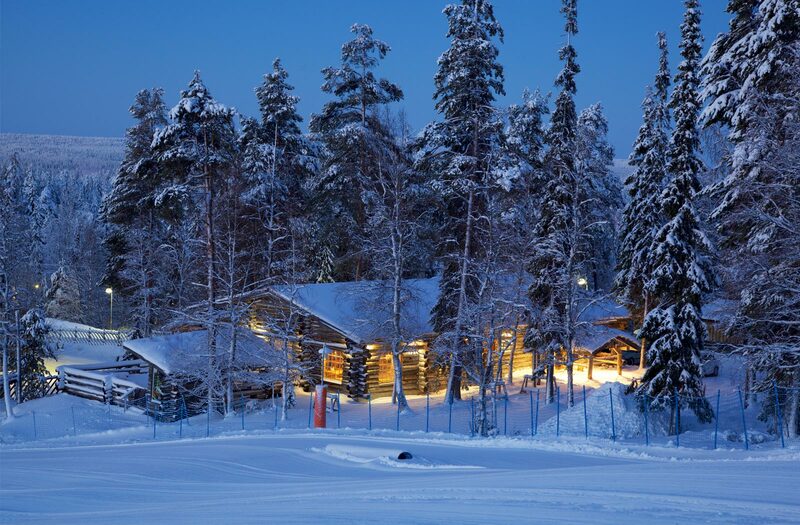 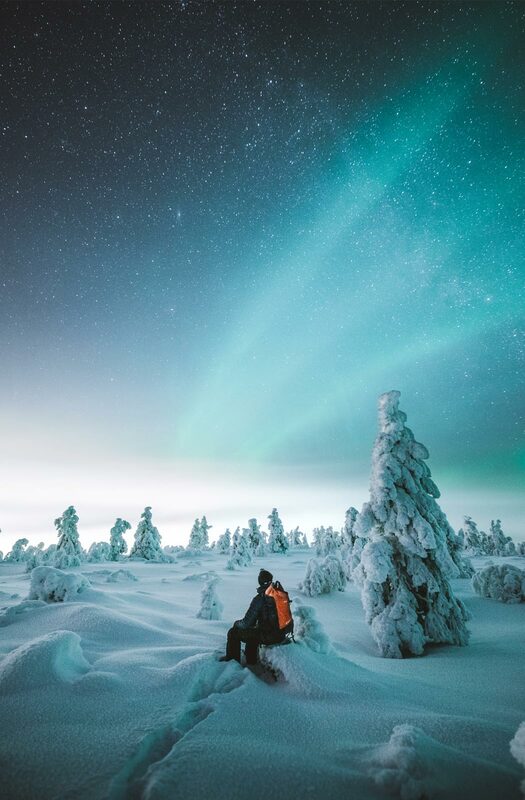 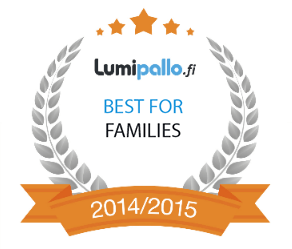 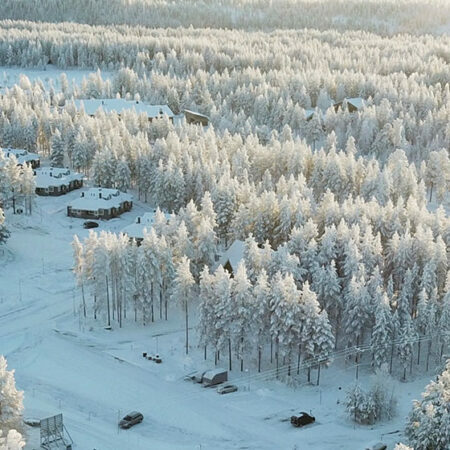 Salla has cross-country skiing trails covering a total of 160 kilometres, 43 kilometres of which are illuminated. 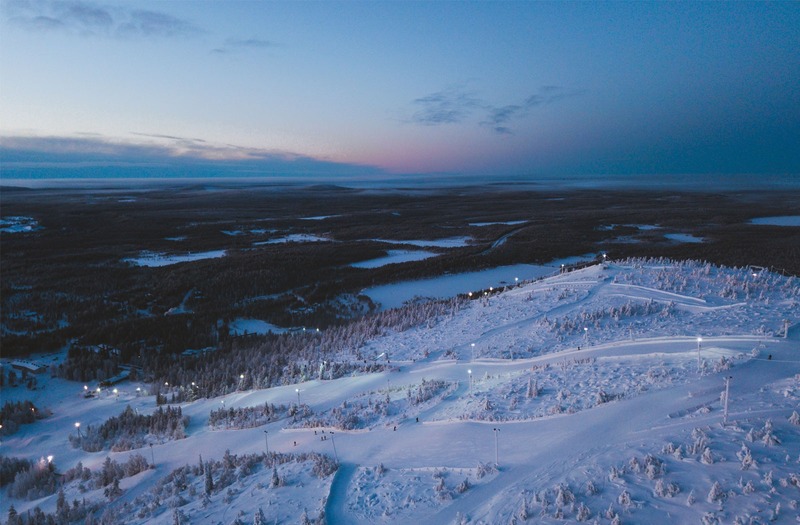 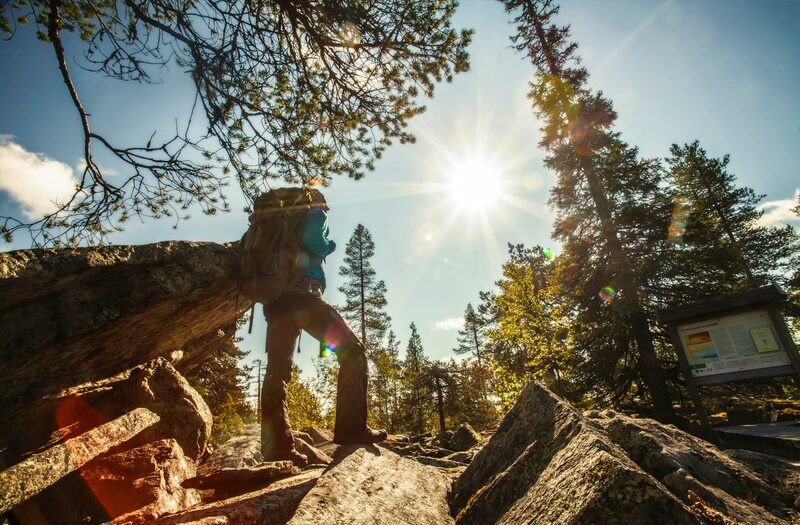 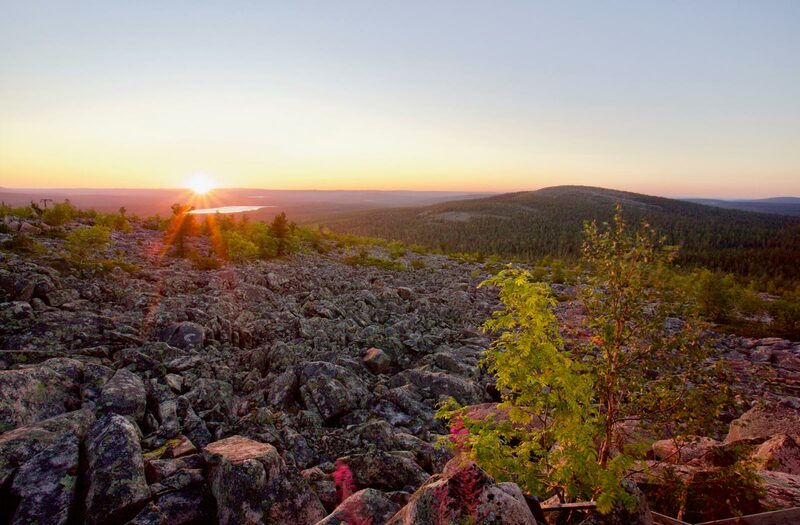 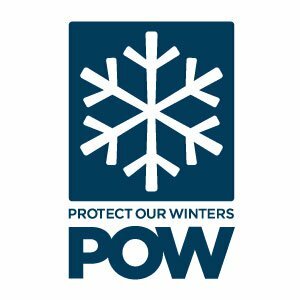 The trails are lit during dark times, daily between 7.30 a.m. – 9 p.m. All ski trails, apart from the hiking trails, are 6—8 metres wide, two-way, and maintained with modern ski trail machinery. 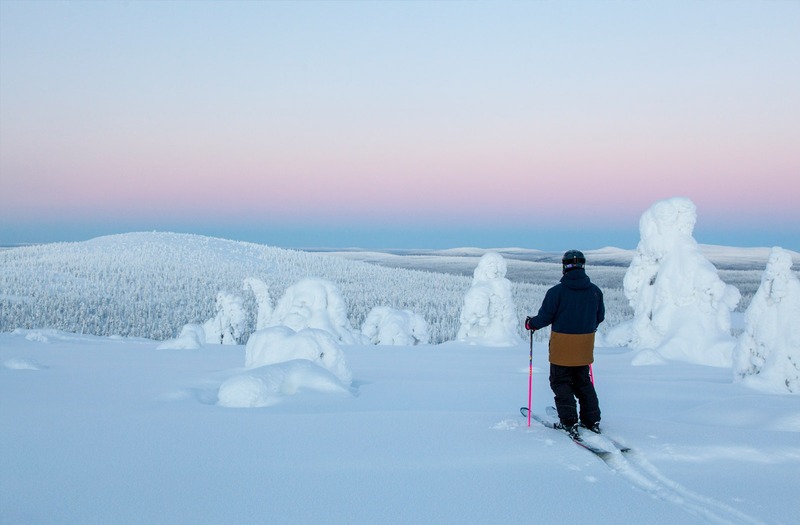 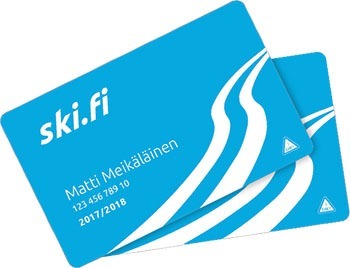 Salla has three cross-country skiing trails intended for skiers with dogs: Kaunisharju Trail (12 km) from the Salla Resort, Ratiskaviita Trail (5.5 km) from the centre of Salla Village and Kalliojärvi tour track (20km). 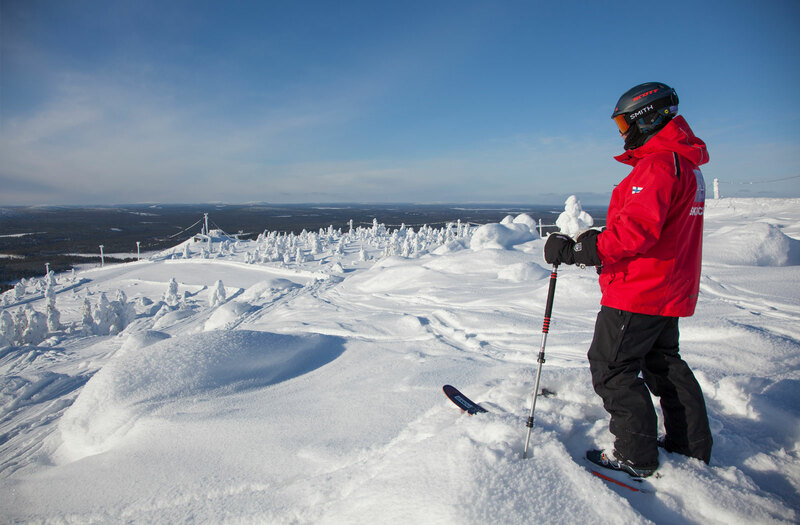 Ratiskaviita Trail: Take the ski trail that forks off from the school guidance point towards Snowpoint. 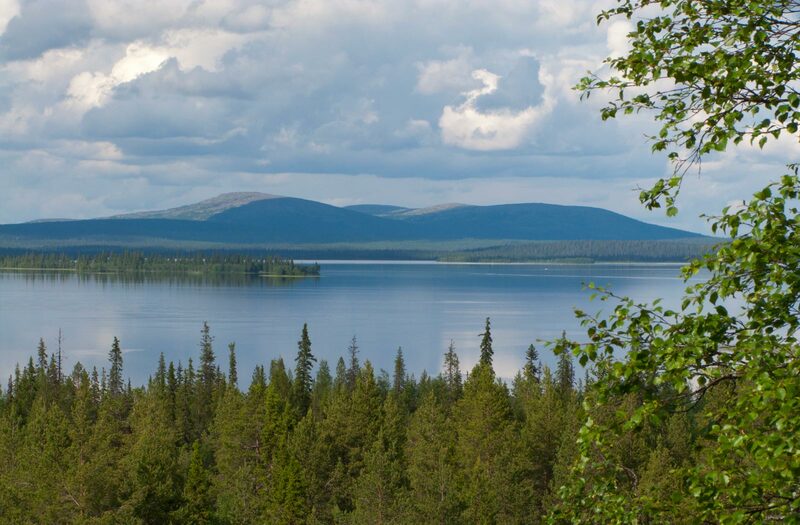 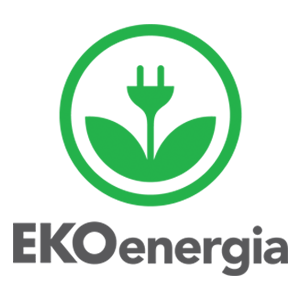 After 2.7 kilometres, turn right in the direction of Ratiskaviita. 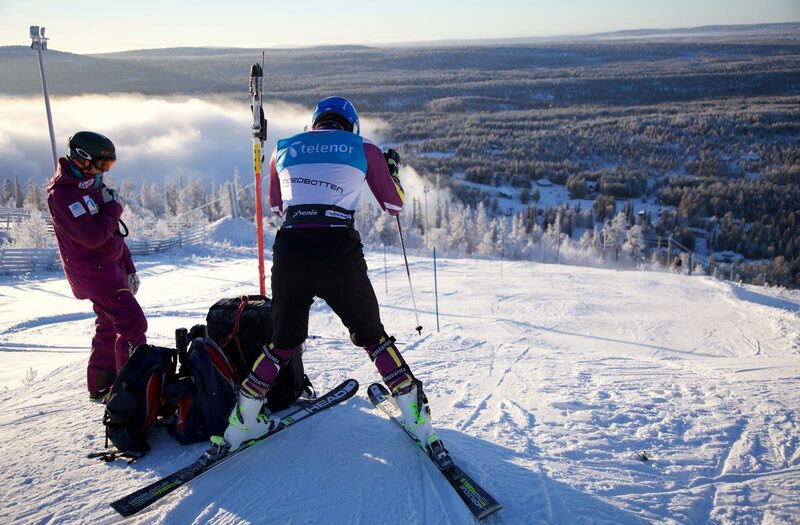 After 500 metres, turn right again. 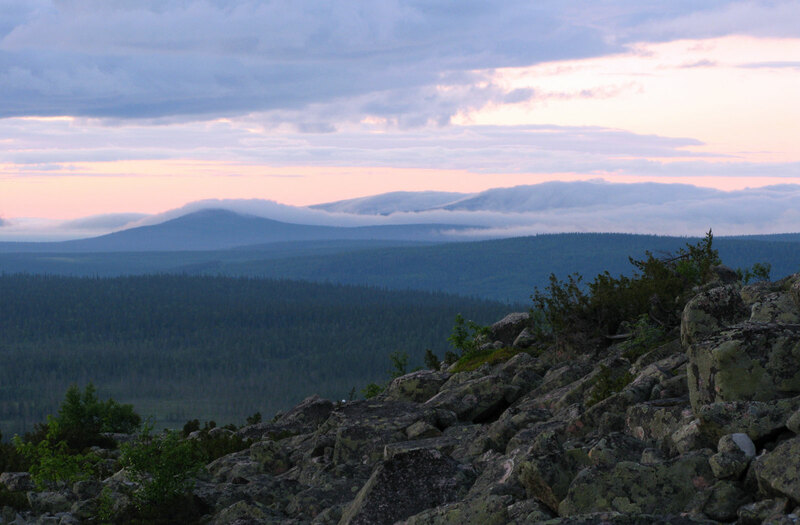 Continue straight on for 2.4 kilometres, and you will reach the starting point. 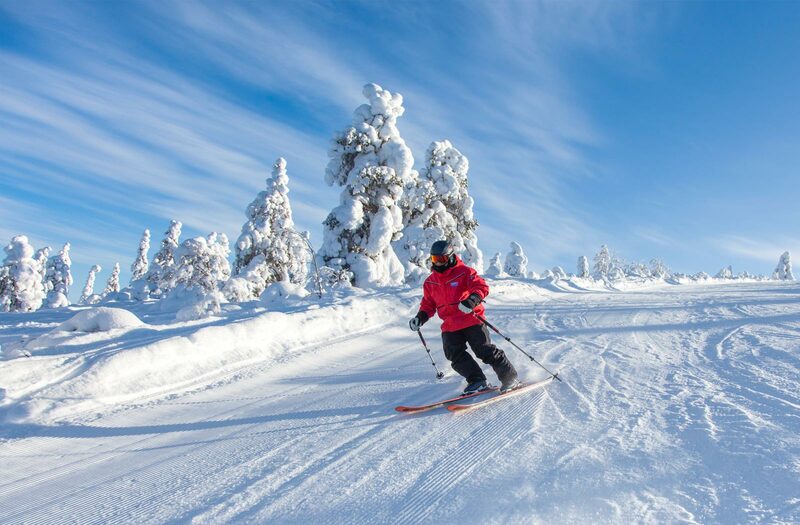 If you are skiing without a dog, you can ski in either direction!